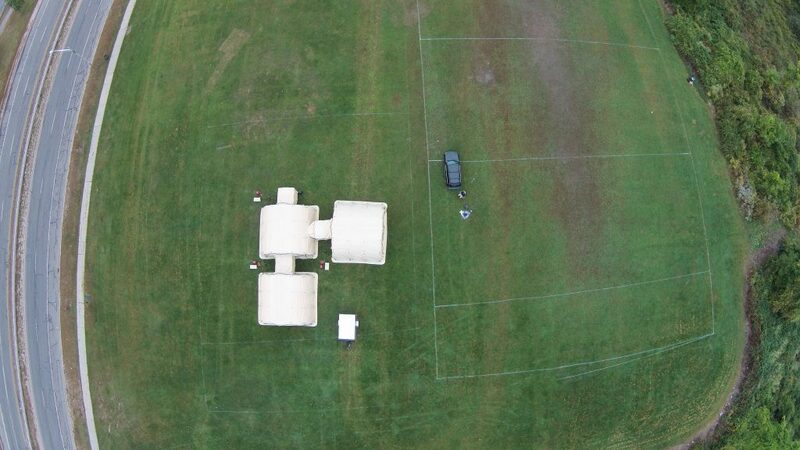 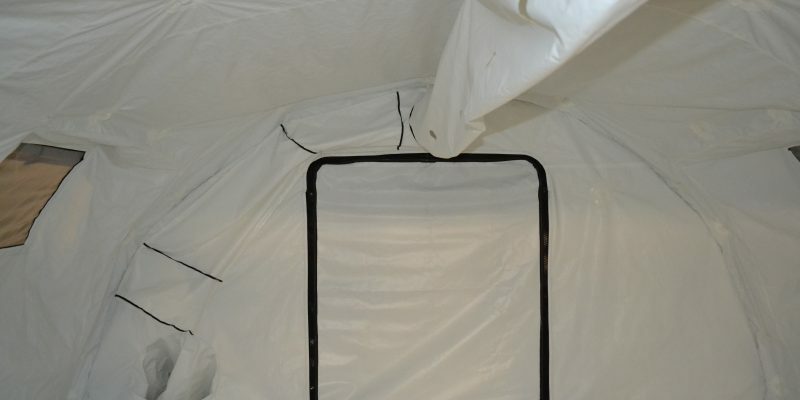 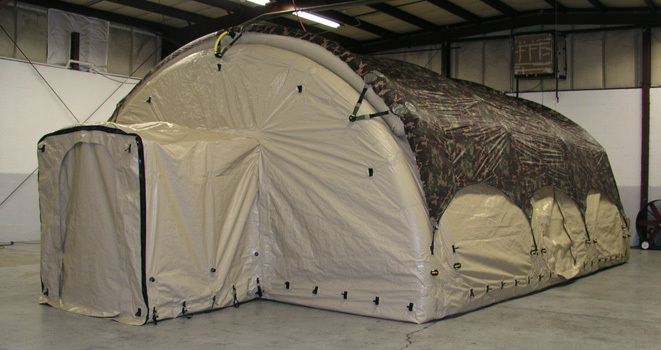 All shelters can be deployed with one or two operators without site preparation and without staking. 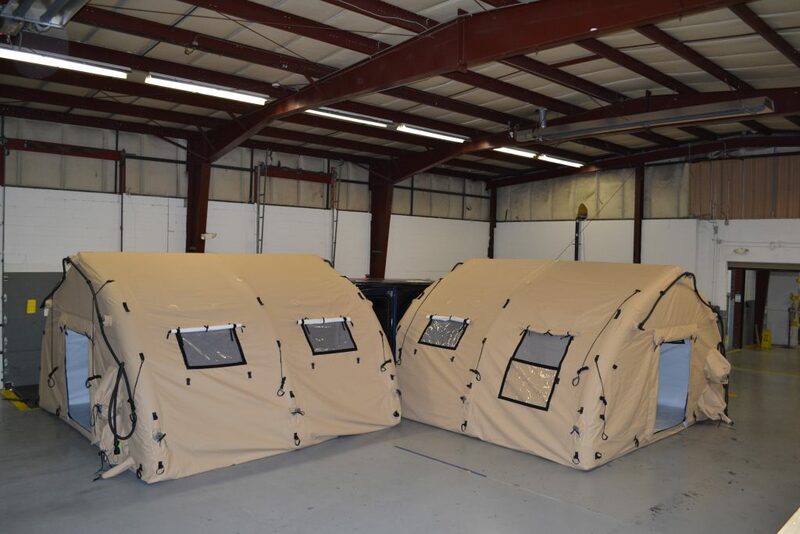 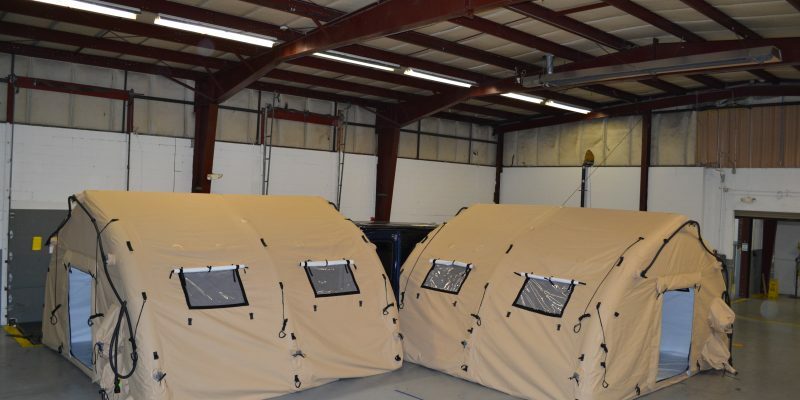 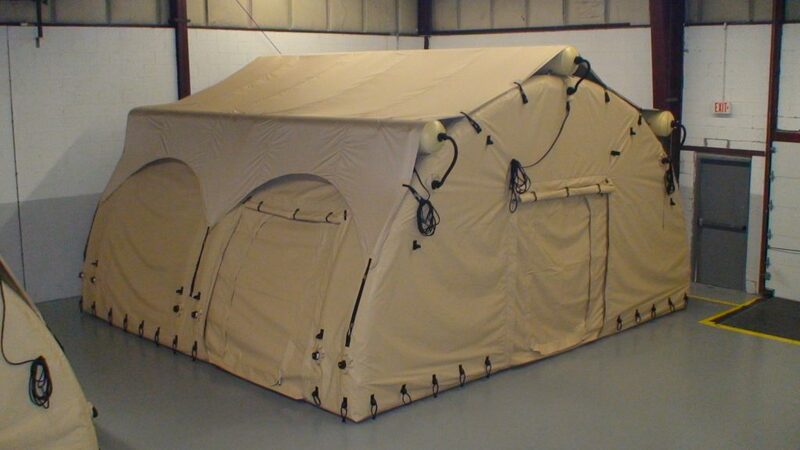 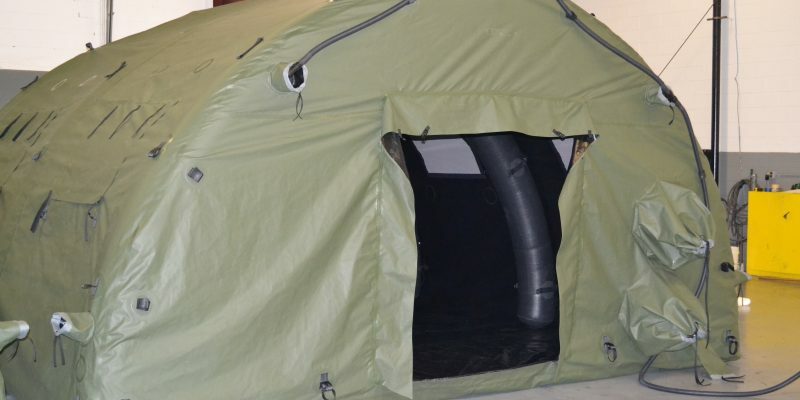 All shelters manufactured by Federal Fabrics have been put through rigorous tests at the Aberdeen Test Center (ATC) and meets and exceeds all U.S. military requirements.The 1500 Series Shelters have a span of 15 feet and a center height of 10 feet with lengths of 16 and 22 feet. 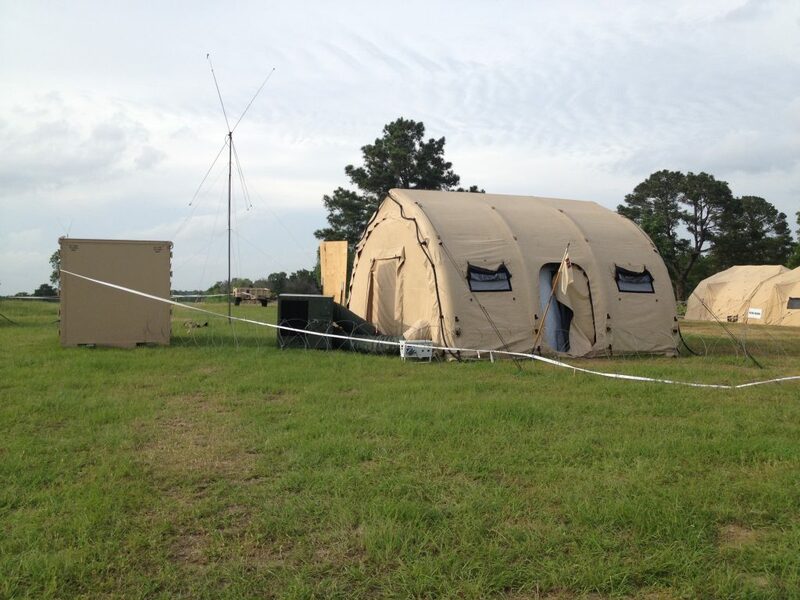 These shelters are primarily used for Command and Control Operations and billeting. 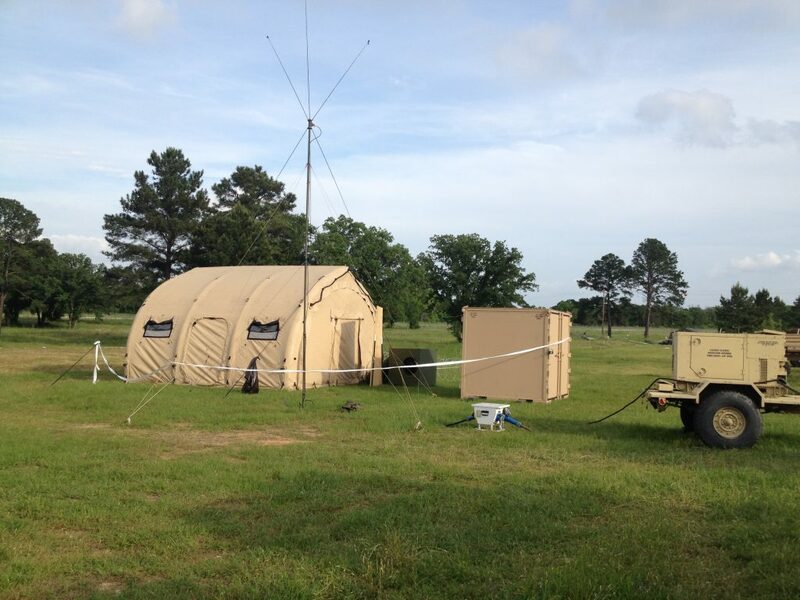 These unit deploys in 4 minutes with just one operator.